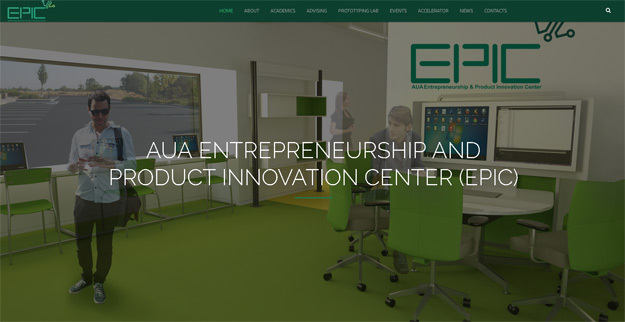 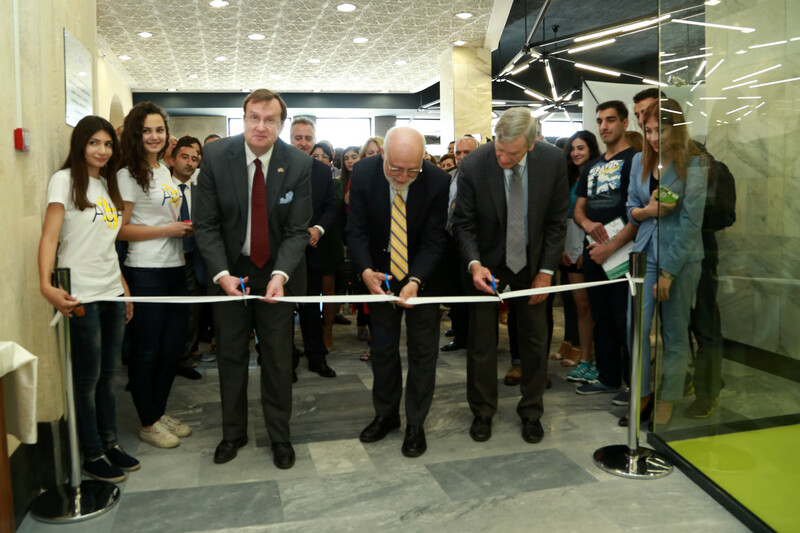 YEREVAN, Armenia - On June 3rd, the reveal of the American University of Armenia (AUA) Entrepreneurship and Product Innovation Center (EPIC) kicked off with an international conference, and opened its doors to the public. 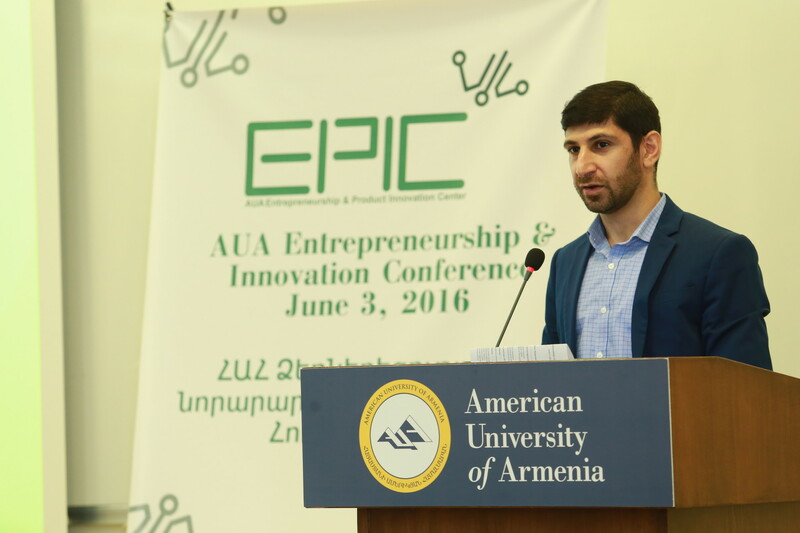 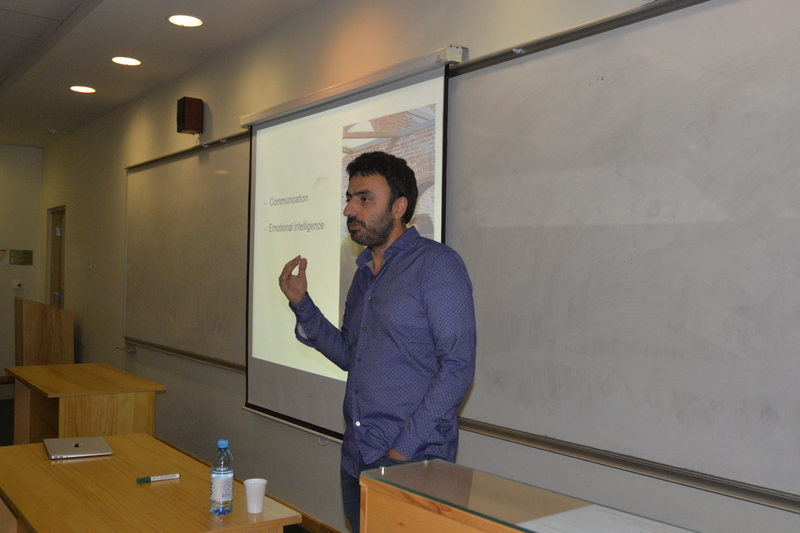 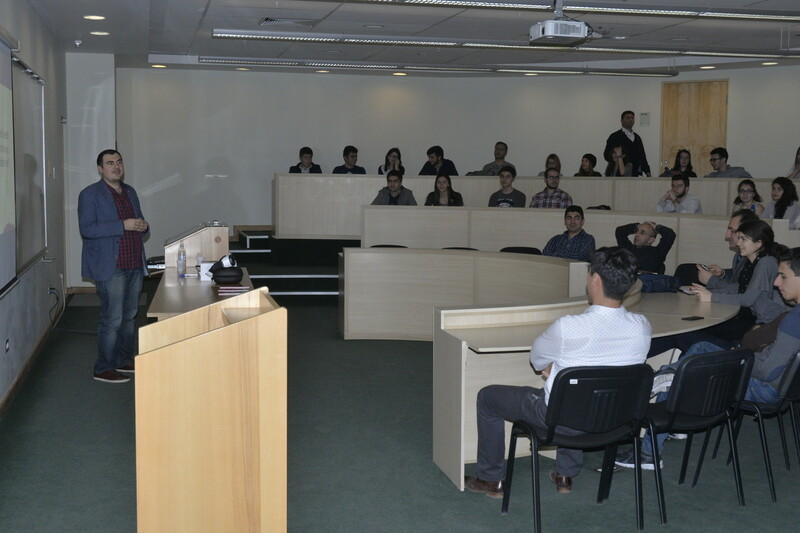 YEREVAN, Armenia - On May 5th, the American University of Armenia (AUA) Entrepreneurship & Product Innovation Center (EPIC) hosted a public lecture led by Venture Capitalist Manuk Hergnyan on starting a world-class enterprise in Armenia. 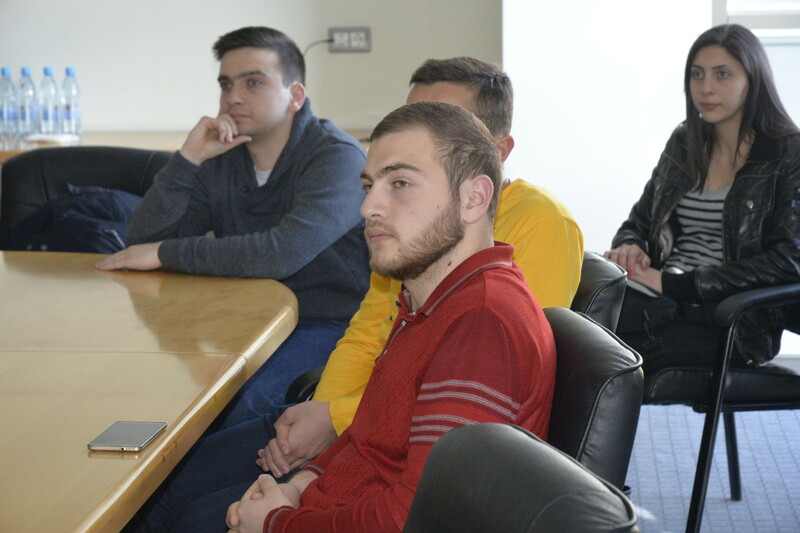 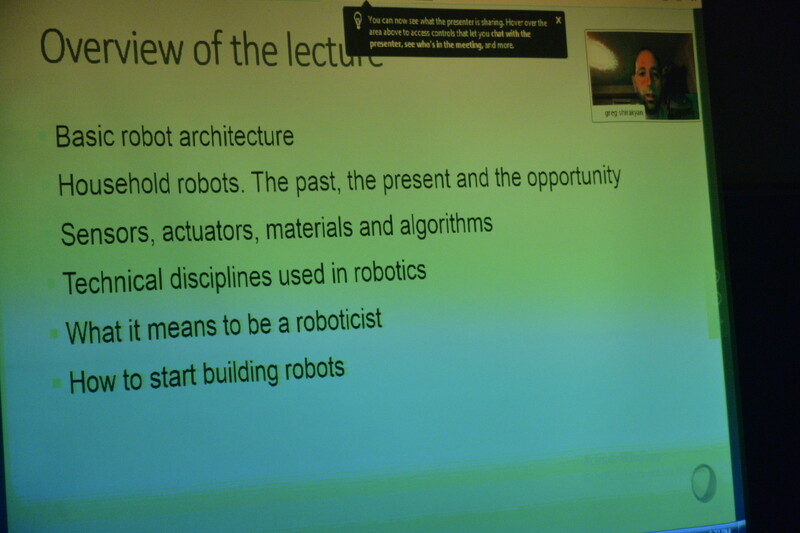 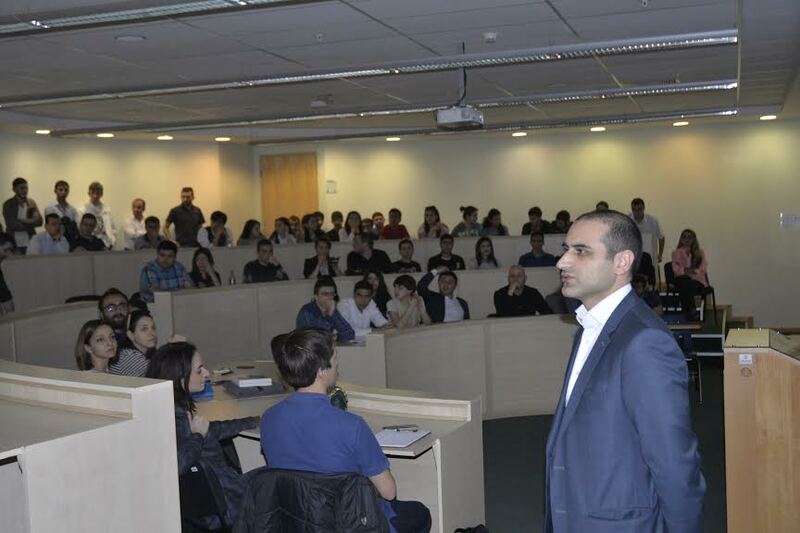 YEREVAN, Armenia – On March 24th, guest speaker Arman Atoyan led a lecture as part of American University of Armenia (AUA) Entrepreneurship & Product Innovation Center's (EPIC) "What's Next” lecture series.